Andorra is a principality, a microstate in the eastern Pyrennes which borders Spain and France. One of the smallest states in Europe, it became a member of the Council of Europe and the United Nations in 1993. Andorra's landscape is mountainous which is the reason for its thriving economy. Eighty percent of its gross domestic product comes from tourism. Its resorts have over seven million visitors every year with the majority coming for winter sports. Those seeking low cost holidays will find that Andorra, while having great facilities and often snow sure slopes, provides much cheaper ski holidays than other European countries. The summer season brings hill walkers, mountain bikers and mountain climbers. Summer activities include go-karting and horse riding. Andorra, with a population of a mere eighty-five thousand, does not have an airport or a railway system. The nearest large airports are Barcelona and Toulouse, both of which have three hour transfers. If you are looking for a low cost Andorra holiday 2017 we can help. 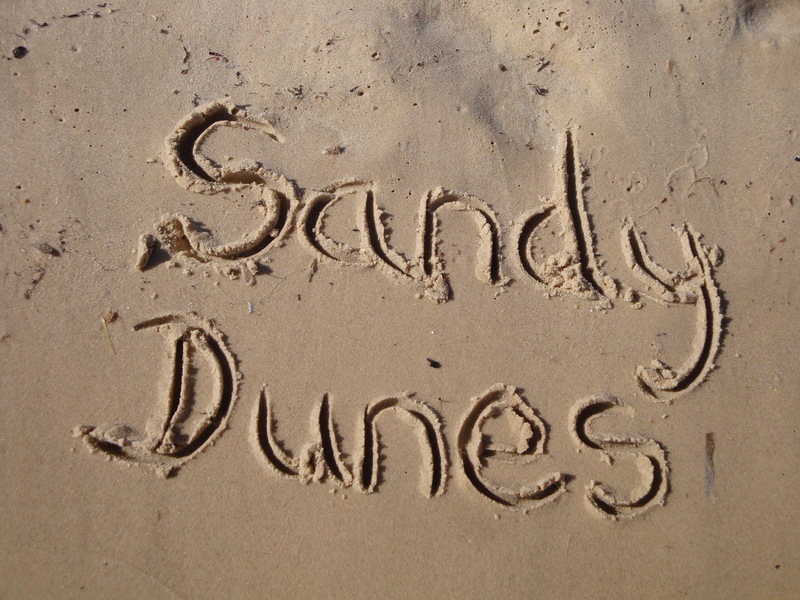 Sandy Dunes Holidays is a price comparison site with over three dozen travel companies all competing for your custom. With competition such as this, you are assured of a bargain. All you need do is enter your point of departure, your dates and destination and within a matter of minutes, we'll show you the Andorra holiday that offers the best value for money. Since offers change on a daily basis, avoid disappointment by booking today.